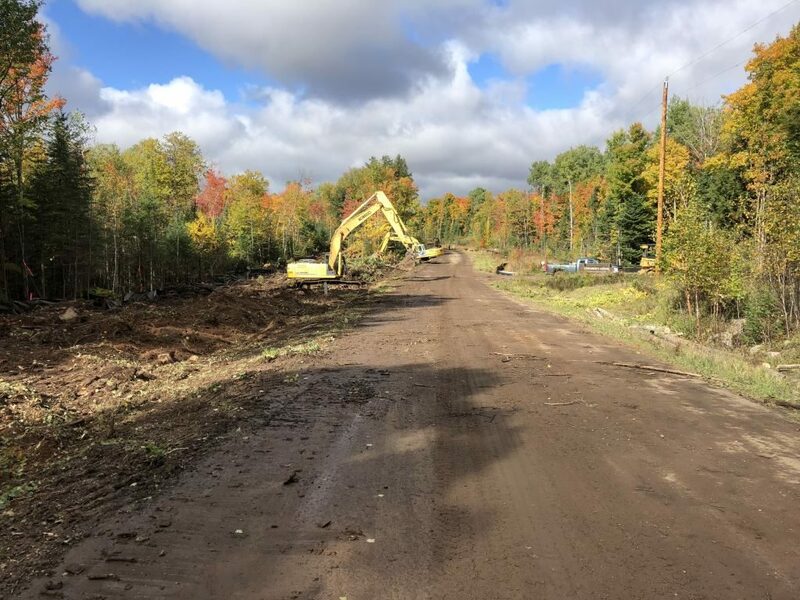 Three regional DNR master plans covering the Northwest Sands, Northwest Lowlands, and Superior Coastal Plain property planning regions are now available for public review and comment through Jan. 6, 2019. Sportsman’s Landing is now open for public use. 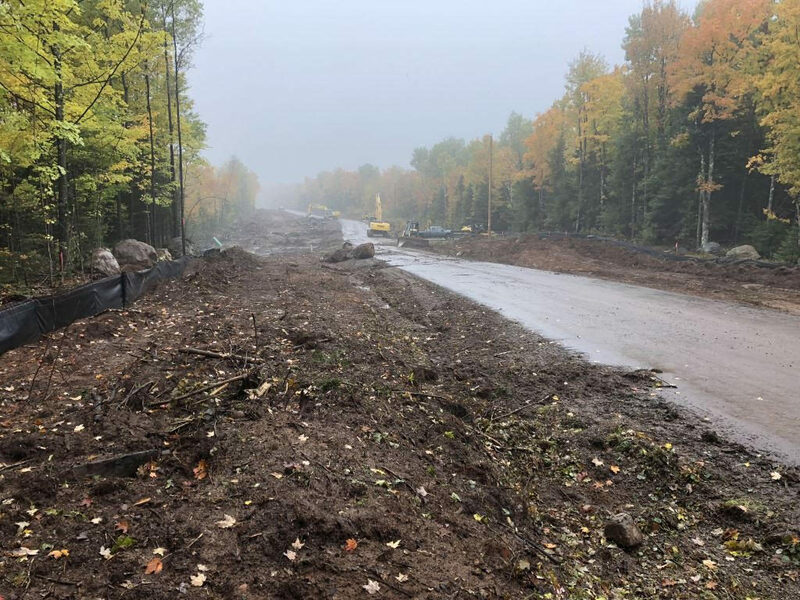 The construction company has pulled out the road barricades and construction is mostly done for the season. The 2018 open water season on the flowage will be remembered for its late start but also for the higher than average water levels throughout. The 2018 flowage water levels exceeded the prior year levels and our desired minimum targeted levels from July 1 st through October 31 st . The Turtle Flambeau Flowage Docks are scheduled to be taken out of the water sometime between October 22nd and October 31st. Latest update on the Dike 10 project. Work on dike 10 finally started last week. Here is an update from Excel Energy. Water Action Volunteers is Wisconsin’s volunteer stream water quality monitoring program – basically a stream-based equivalent to our CLMN lake monitoring program. All of these webinars are free and open to the public, but there is an online registration link for each one below the webinar description.